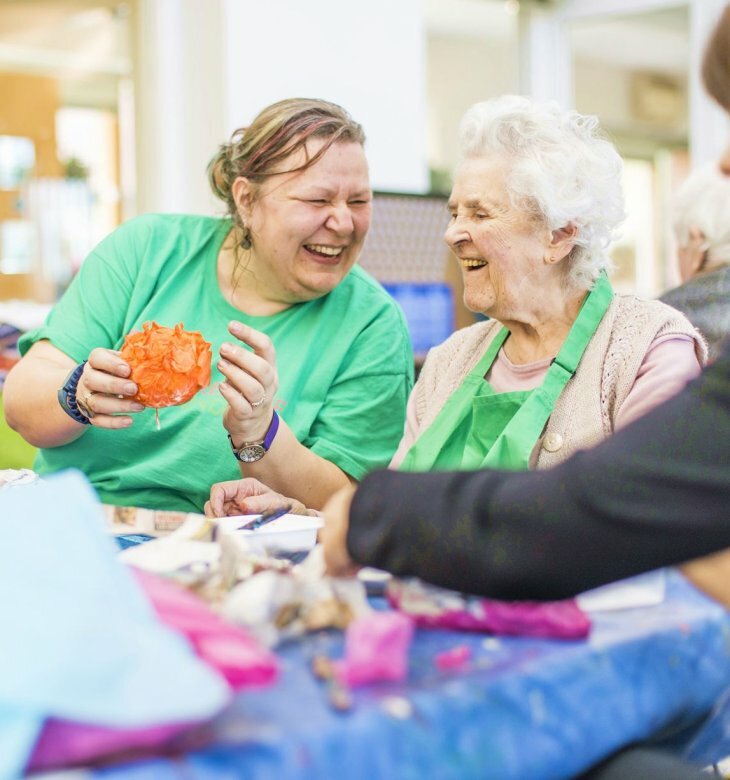 Our Impact - Creative Minds - Accessible Art sessions For Everyone! 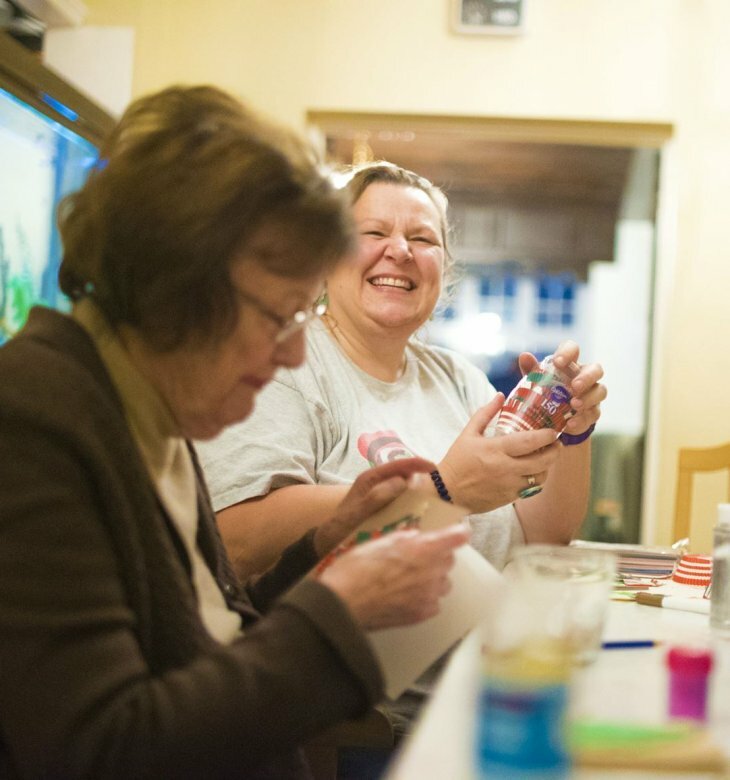 Our passionate community of artists deliver art sessions to a huge range of clients empowering them through the creative process and helping to make art truly accessible for all. As a social enterprise its important that we record and measure the impact our artists and art sessions are having on our beneficiaries across the country. As our community has grown our social impact has also increased significantly. In 2016 we were reaching around 800 participants each month, whereas in 2018 our reach doubled to over 1600 participants each month. Make art accessible to everyone. To be able to say that I enjoy my job is such a great feeling. I’m able to spend more time with family and friends as I can choose when I work. My work/life balance is much more improved and I’m so much happier in myself. Being able to work doing something I love was what caught my eye initially. I also loved the idea of the artist community where you can share and learn new ideas. I found the start up cost was reasonable, along with the monthly fee. With the training, information and materials provided you are given a good foundation to begin building your business at whatever pace is suited to you. At the start, I was able to combine my current job with my Creative Minds art sessions – which was ideal for my situation. When the time was right, I could then focus completely on my art sessions. After working in an Art School setting with such long hours, I was looking for other creative work where I could be more flexible to be around my family. After searching online, Creative Minds came up on screen and as I read and re-read the website it made so much sense. Flexible, and being my own Boss! The most appealing features of joining Creative Minds are being self-employed and being able to build my hours to what I wanted/needed to do. This coupled with the autonomy of the sessions and what we create and working with such a variety of people. This alongside being a part of a Community of Artists and having the support there when we encounter problems or issues that we have not had the experience of dealing with before. Whether working with the younger or older generations, Leaning Disabilities or specific groups, you will meet people, hear stories and share experiences with them that you will feel privileged to have. I have met so many wonderful people and being a Creative Minds Artist is taking me places and enabling me to do things I never imagined.